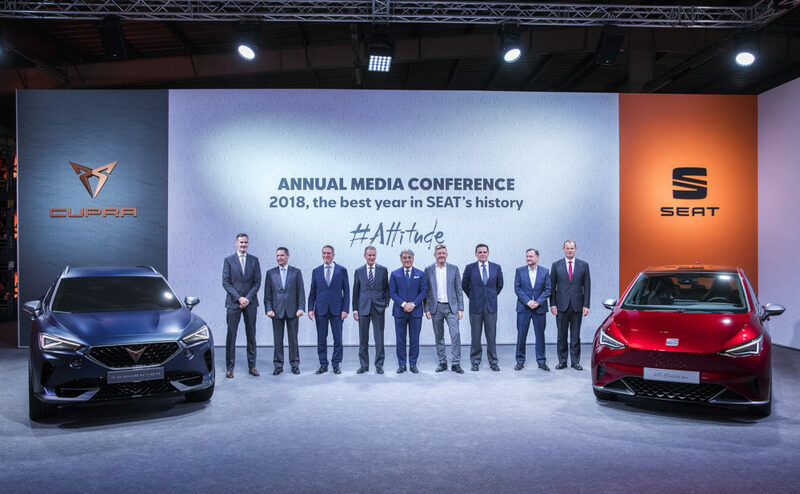 For the first time, SEAT will develop a new vehicle platform in collaboration with the Volkswagen brand, a smaller version of the Modular Electric Drive Toolkit (MEB) on which multiple vehicles of the size of around four metres in length by different brands, SEAT among them, will be made. The goal of the new platform is to develop affordable electric vehicles, with an entry level price below 20,000 euros. More than 300 engineers will be participating in this project in Spain.